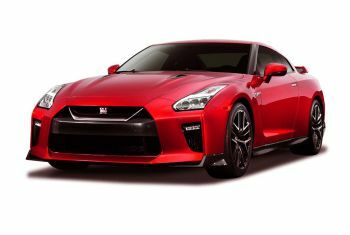 Strong and powerful with its twin-turbocharged 3.8 litre V6, muscular build, rigid structure and dynamism, the Nissan GT-R is easily tamed by courage and nerve. Supercar Hire's fleet of supercars is built upon a iron-clad core of star performers. Cars that are critically acclaimed for iconic design, breakthrough performance and all-round inspiration. From Maranello and Sant'Agata to Ingolstadt and Woking come the very best of supercar breeds for your extra sensory pleasure. Supercar Hire gives you all the benefits of access to a multimillion-pound collection of iconic exotic cars (without having to go out and buy a multimillion-pound collection). With supercar rental, you can simply focus on enjoying your driving experience while leaving everything else to us.